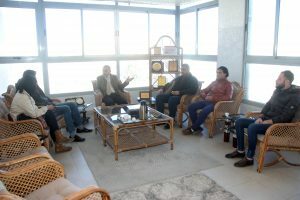 WSCR receives a delegation from ICRC and another from the School of Swimming and Sea Rescue. 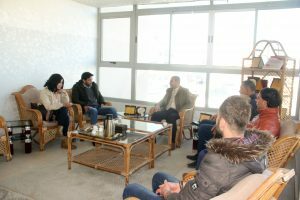 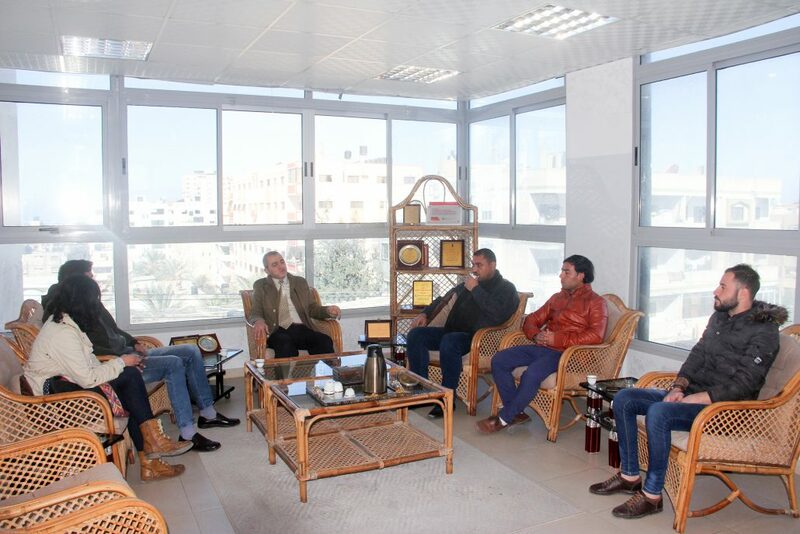 El-Wedad Society for Community Rehabilitation receives visiting delegations on Sunday 3 Feb. 2018 at its site in the Gaza Strip. 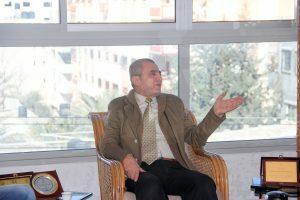 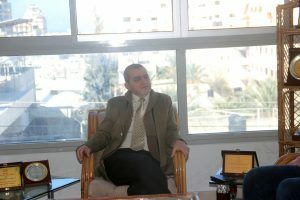 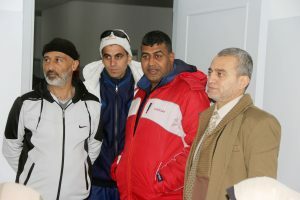 WSCR received the delegation of rehabilitation programs of the Red Cross, represented by Mr. Ahmed Mousa. 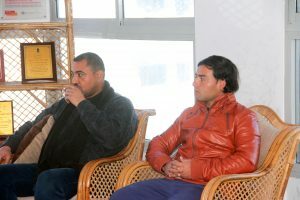 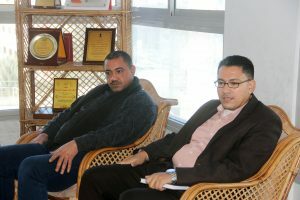 Also, a delegation from the school of the swim, diving, and Marine salvage, represented by each of Mr. Khaled El-Barsh, Mr. Mohamed Safi, Miss. 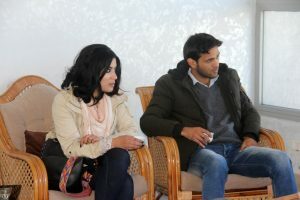 Manar El-Shareef, and Youth Committee Coordinator, engineer Rami Aman. 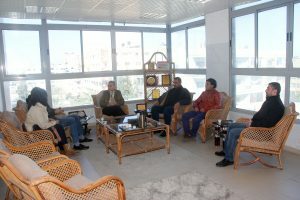 The Chairman of the Board of Directors, Dr. Marwan Ajour along with the chiefs of the departments received the delegations. 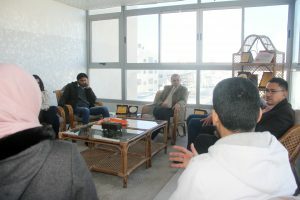 Dr. Ajour briefed the delegation about the working system inside the society and the programs that provide for the Palestinian Youth. 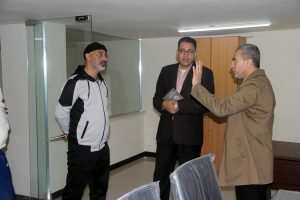 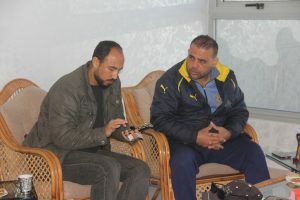 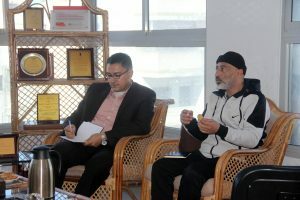 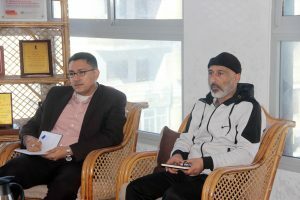 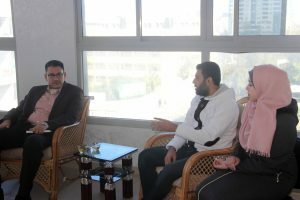 Both parties discussed also the necessity of coordination for holding joint programs and projects serve the Palestinian Youth in the sports fields, specified for the disables. The delegations, by its side, expressed their pleasure of visiting WSCR since its provided programs that serve the segments of the Palestinian Community. 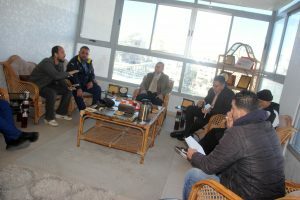 http://elwedad.org/wp-content/uploads/2019/02/IMG_0456.jpg 1944 2916 manager http://elwedad.org/wp-content/uploads/2018/02/8754-300x74.png manager2019-02-03 15:21:382019-02-03 15:42:45WSCR receives a delegation from ICRC and another from the School of Swimming and Sea Rescue.